There was a time when I thought I would release my FM album as a radio show. Basically the idea was for me to personally introduce each song as if I was a DJ on a radio station (That is “partly” where the album title FM came from). But after asking many of you a few months back I learned that half of you likes the idea and half of you didn’t. So I figured I would do both. Here’s the radio show version which is basically a guided tour of the album. This will give you a deeper look into what went into all the songs. How to listen to this. Listen while you work. Office or while doing housework. Download it and save it for a long walk or drive. Download and listen when you are ready to relax with a few cold ones. You can listen and download below OR if you’d like I posted it over on YouTube as well. If you like what you hear, let me know in the comments below and go get a copy for your music collection. 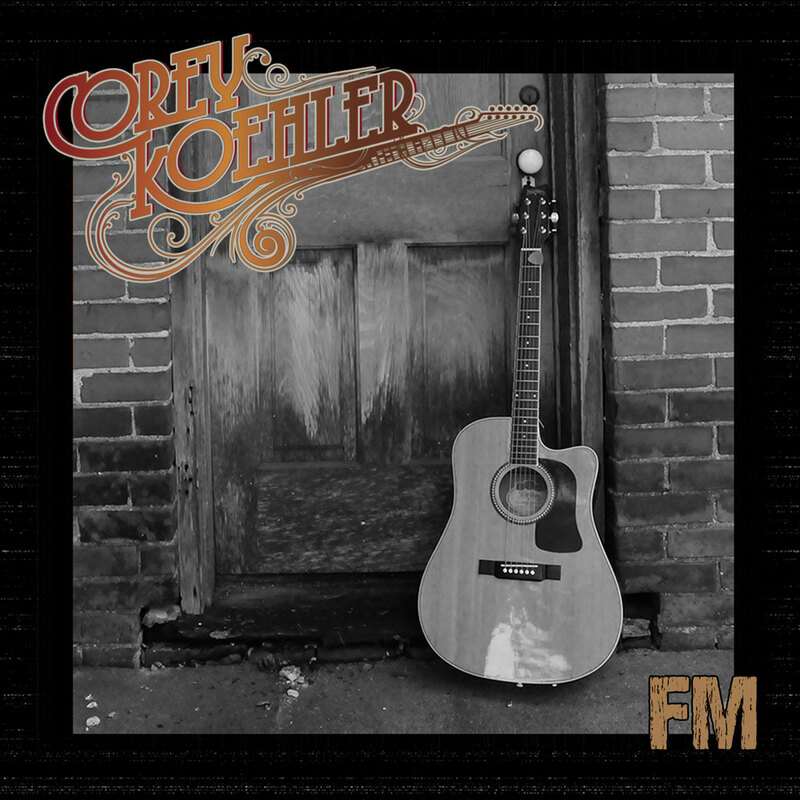 Make a pledge of $1 or more on my Patreon campaign and I’ll send you a download of the entire FM album. FM is also available pretty much anywhere else online.